Due to the volume of requests received, we have reached our allocated funds for the 2019 Summer Camp season. The 2020 Campership Application will open December 1, 2019. Campership grants are available to all Scouts with a demonstrated need, dependant on available funds. 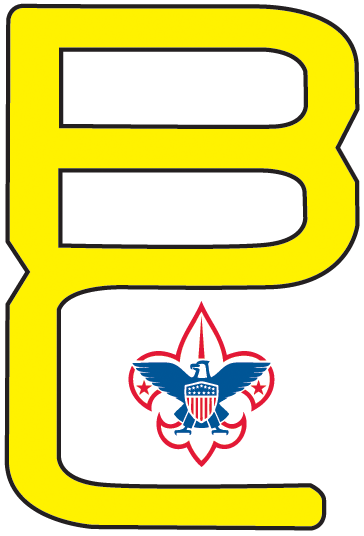 Campership grants are only available to Scouts whom are registered with units chartered in Baltimore Area Council, BSA. Campership grants will not exceed 50% of the Early Bird Discount Rate and may only be used for resident summer camp registration. The campership grant may only be used by a Scout attending the camps at Broad Creek Memorial Scout Reservation. Units making payments prior to receiving confirmation of Campership received, should pay a minimum of 50% of Scout’s camp rate. Camperships are non-transferrable between Scouts. There is no deposit required for this request to be reviewed. All information requested on this form must be completed before this application can be reviewed. Completion of this application does not guarantee a campership grant. Camperships are granted on the basis of available funds and verified need. Information provided on the campership application is confidential and will be reviewed by a volunteer committee. All campership applicant’s parents and unit leaders will be notified by mail of the committee’s decision and the approved amount (if any). Campership applications must be completed no later than March 31, 2019.